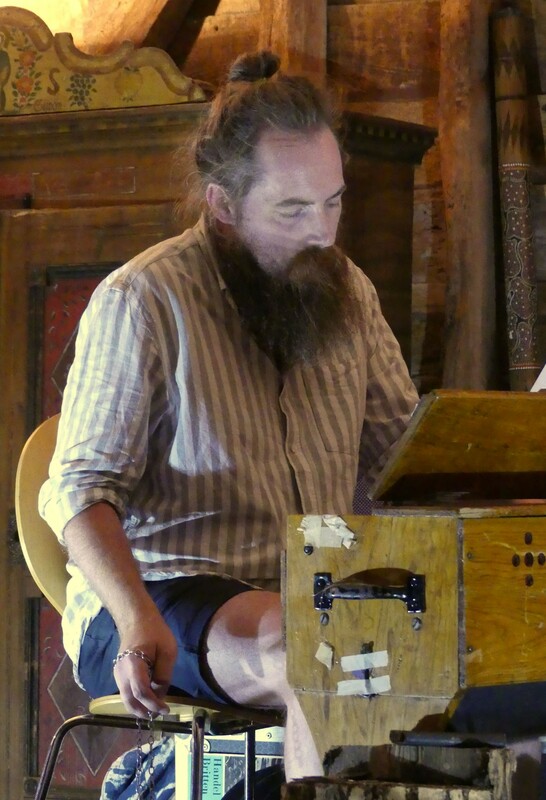 The musicroom is a small music club in East Suffolk, presenting an eclectic range of innovative artists, broadly in the folk and improv music traditions. 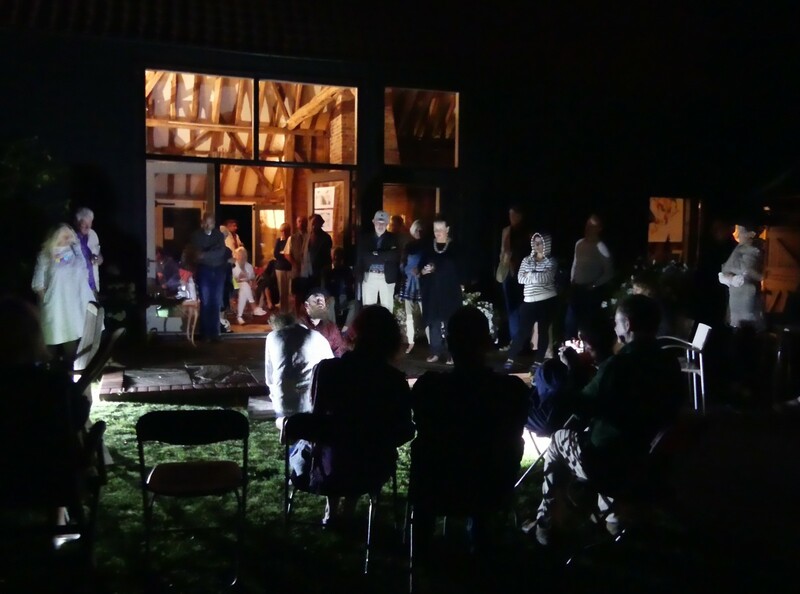 The sessions are in the intimate, informal setting of our barn, (not the studio) with a chance to socialise and share experiences of the music. 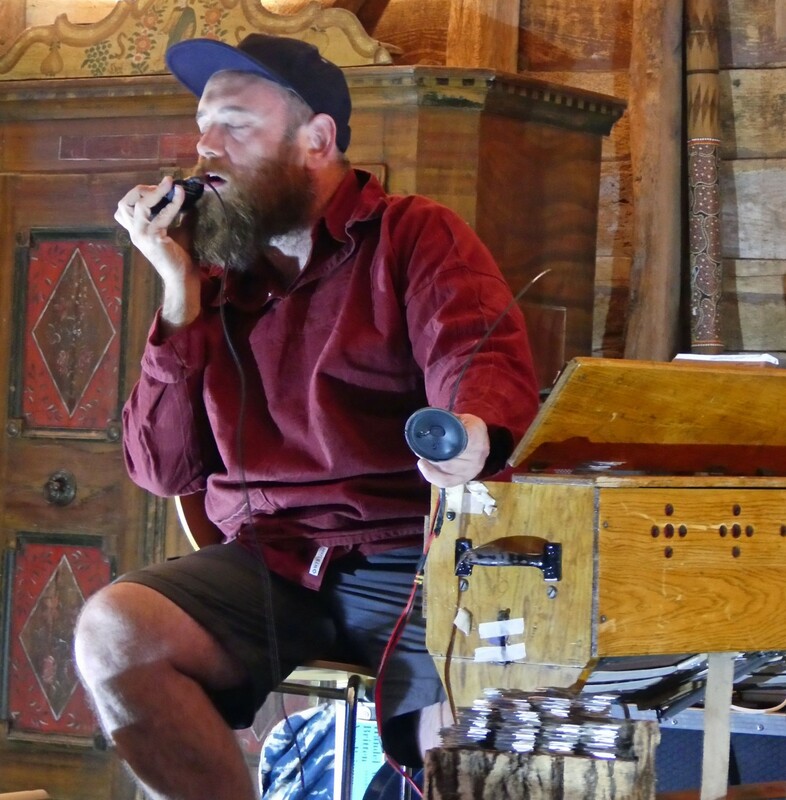 The Dead Rat Orchestra are adventurers in a sea of sound and possibility. 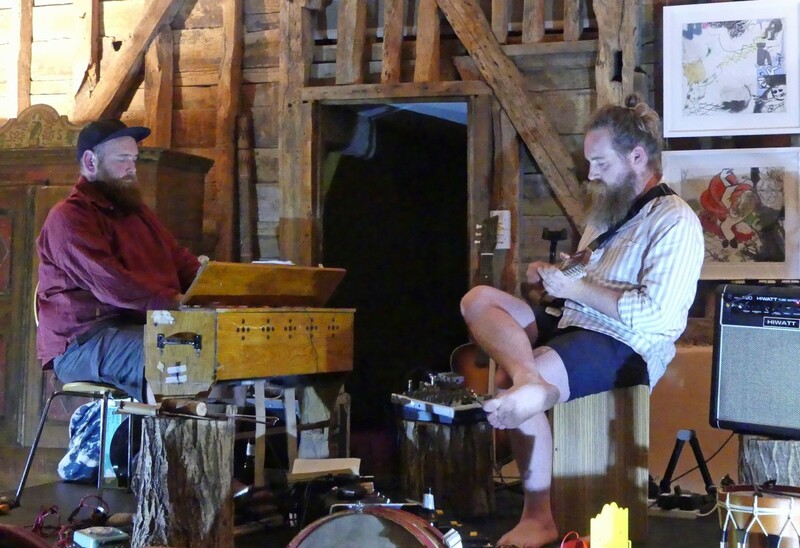 They have steered their ship through the idioms of folkand improv, to shout, sing and glisten at audiences from the UK to Mainland Europe, Scandinavia to Canada. Acutely haunting,occasionally brutaland raucously joyful,their music enchants and entrances, emotionally and physically. We had a wonderful evening on the Saturday 10th, here are some memories for the sixty or so of you who joined us and taster for others of musicroom! Fab evening! You two have definitely contributed HUGELY to the social , cultural and culinary High Life … Everything you do is generous and flawless ! Loved the Suzanne Cooper exhibition too and the garden is looking sublime. Big Bravos!